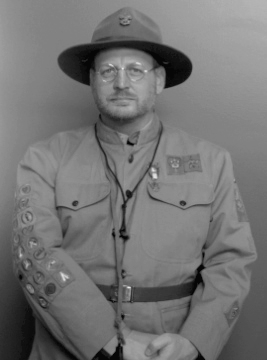 Michael O’Brien is Vice President for Chaosium. His role encompasses creative development, community outreach and commissioning new board games and fiction. Michael, better known in the gaming community as “MOB”, he has been a long-time creative force for RuneQuest and Glorantha. MOB with Rick Meints, David Hall, Nick Brooke and others staffed the leading Glorantha fanzine Tales of the Reaching Moon (1989-2002). As well as being a contributor to the critically acclaimed Guide to Glorantha, his professional writing and editorial credits extend back to the “RQ Renaissance” of the early 1990s. 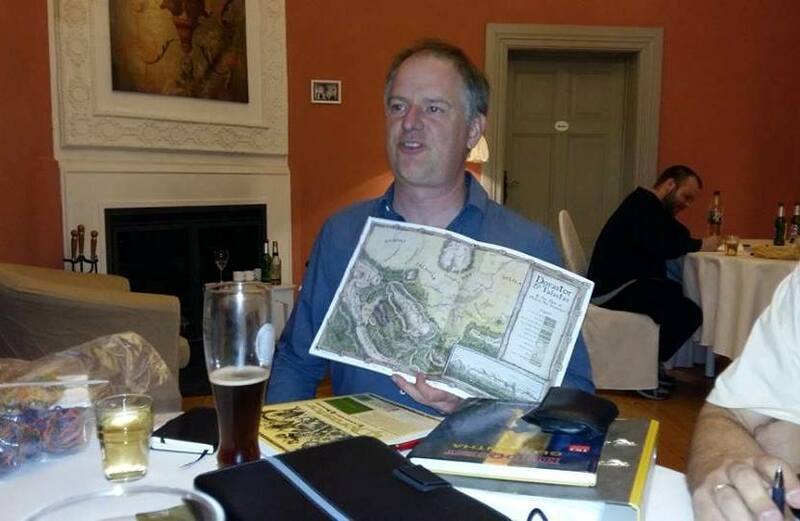 Michael published two issues of another fanzine, the Glorantha Con Down Under fundraiser Questlines. These were published in 1995 and 1998 as fund-raisers for gaming conventions held in Melbourne, Australia. Michael also created Gorp #1 (Summer, 2000) a fake fanzine that purported to be a rare collectible from 1982. This magazine was produced for a British gaming convention in 2000, and because it nevertheless featured original material by Ken Rolston, Greg Stafford, David Hall and O’Brien, Gorp. In 2015 MOB became a co-owner of Moon Design Publications, along with Rick Meints, Jeff Richard and Neil Robinson. 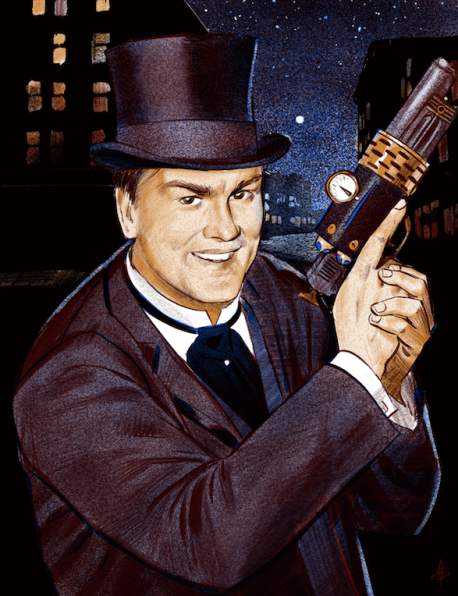 Later that year as part of an announcement by Greg Stafford that Moon Design Publications had joined the ownership group of game company Chaosium, O’Brien became vice president of Chaosium. MOB is a member of Chaosium’s Board of Directors. 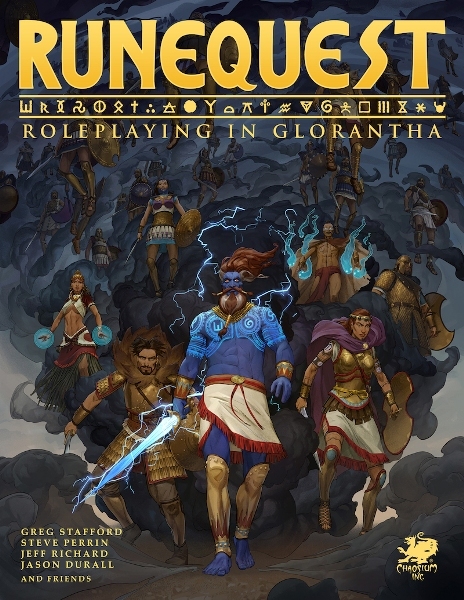 RuneQuest: Roleplaying en Glorantha acaba de ser lanzado por Chaosium como una nueva edición de uno de los juegos de rol de fantasía más influyentes y aclamados del mundo. Apareciendo hace casi 40 años por primera vez, RuneQuest vuelve con la vitalidad de siempre.